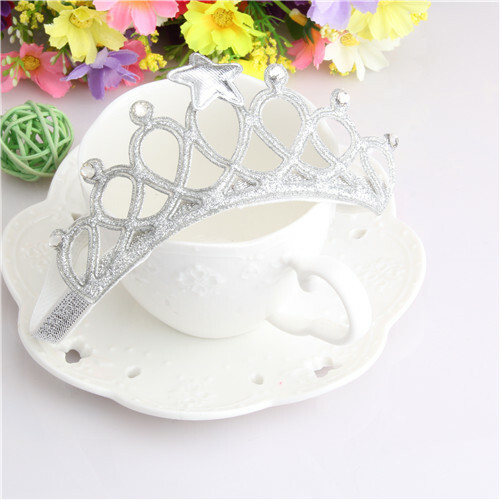 Celebrate your little princess with this baby girl tiara headband. Whether it’s her birthday party or she’s playing dress up, this stretch headband is perfect. 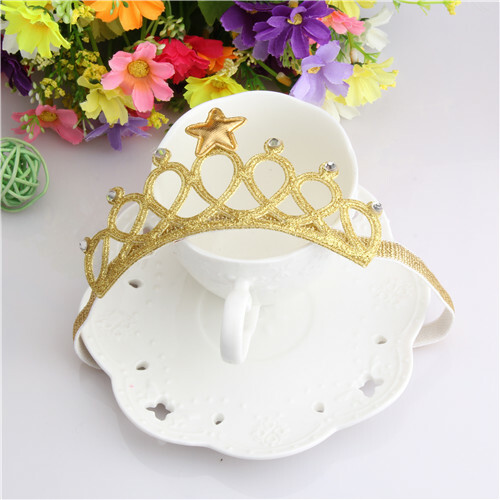 Featuring a glittering tiara crown finished with star and crystal accents.